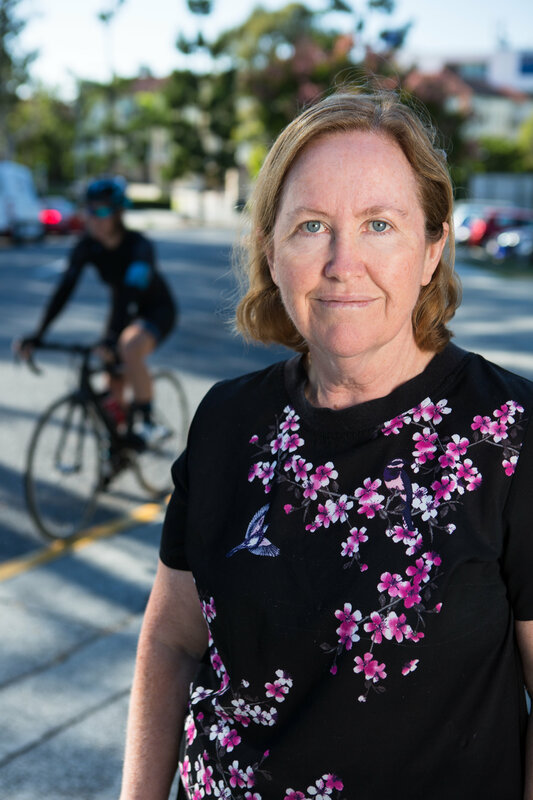 Recent calls by lobbyists for changes to the bicycle helmet law are misguided and threaten the safety of Queensland riders according to Professor Narelle Haworth, director of QUT’s Centre for Accident Research and Road Safety - Queensland (CARRS-Q). “The current law is good road safety policy because it addresses a serious issue in a way that has been scientifically proven to be effective and can be feasibly implemented,” Professor Haworth said. “Australian research by Dr Jake Olivier, published in 2016, found helmets cut the chances of a head injury by 50 per cent, a serious head injury by 69 per cent and a fatal head injury by 65 per cent. They also reduced the odds of injuries to the face by 33 per cent. Head injuries are a very serious issue. They often have life-long consequences for individuals and their families. The cost to the community is enormous. It makes sense to focus on preventing head injuries. Helmets are very effective in preventing or reducing the severity of head injuries. Most scientific studies show reductions of more than 50% regardless of whether a motor vehicle was involved in crash or not. Being off the road doesn’t mean that helmets aren’t needed. Helmet laws result in high wearing rates. 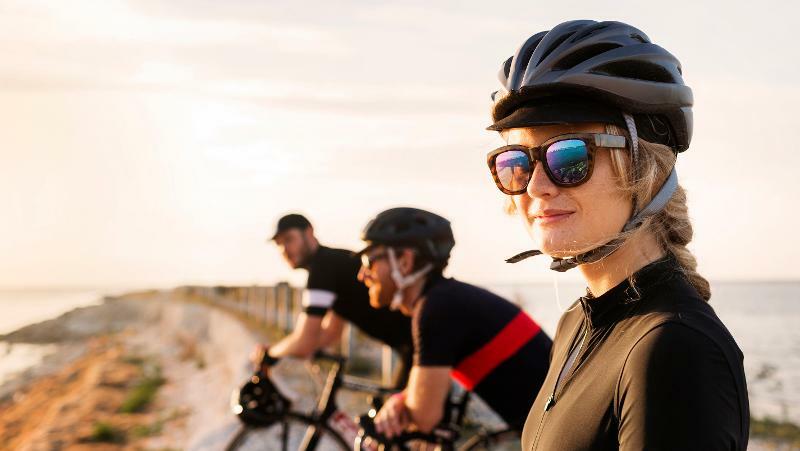 CARRS-Q studies have observed many thousands of bicycle riders across Brisbane and other areas of Queensland and overall wearing rates are greater than 95%. Taking away the requirement to wear a helmet off-road will see fewer riders wearing helmets when they go on the road. Laws are most effective when they are able to be enforced. It is easy for police to see if a rider is not wearing a bicycle helmet, much easier than to see if a driver is using a mobile phone. The high wearing rates resulting from helmet laws mean that many bicycle helmets are sold. This has led to bicycle helmets becoming much cheaper in Australia than in countries without a law. “While opponents of the law say that it discourages people from riding, there is no real evidence to support this,” Professor Haworth said. “In Australian surveys that have asked people why they don’t ride, concerns about safety top the list. Then there are issues of having to transport children, living too far from work, it being too hot, or too hilly etc. The requirement to wear a bicycle helmet comes a long way down the list of reasons people give for not riding. A QUT researcher who is using drones and Artificial Intelligence (AI) to monitor the health of the Great Barrier Reef has received backing from software giant Microsoft as part of its US$50 million AI for Earth program. QUT researchers will be joining the biggest investment in space industry research development in Australia’s history, with the announcement of the SmartSat Cooperative Research Centre (CRC).